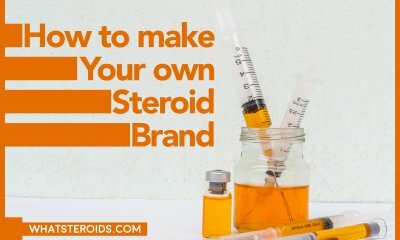 Steroids are often prescribed for some medical conditions. However, people frequently utilize them unlawfully in the sporting arena. 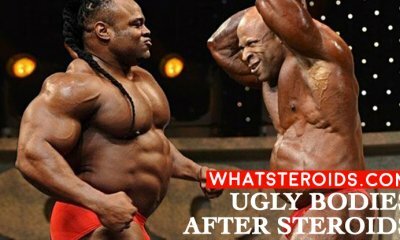 Sports people use steroids to improve muscle mass, performance, perseverance as well as to assist them to recover fast after a grueling workout session. As a matter of fact, doctors recommend anabolic steroids for a variety of situations including the enhancement of the body’s capacity to form healthy lean body mass some doctors who prescribe anabolic steroids to their patients don’t actually give specific guidelines on the diet one should observe during the period he/she is on steroids. 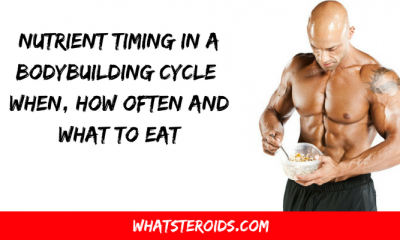 Hence, with no prior knowledge of what to eat during the steroid cycle, the expected benefits may not be realized. You should increase the number of lean proteins in your diet. Consume extra lean meat, fish, chicken, eggs as well as dairy products. 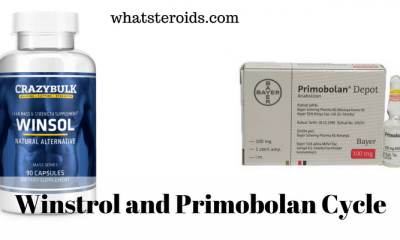 Anabolic steroids function by amplifying the amounts of serum testosterone in the blood. 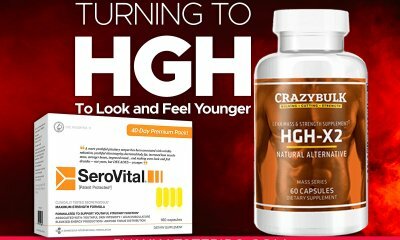 This improves lean body mass by enabling the synthesis of extra muscle tissue. In order to synthesize new muscle tissue, the body should have protein nutrients available in the system. Animal tissues are made up of protein just like human tissues. When you feed on protein sources, the body utilizes this protein by further converting it into the essential amino acids. 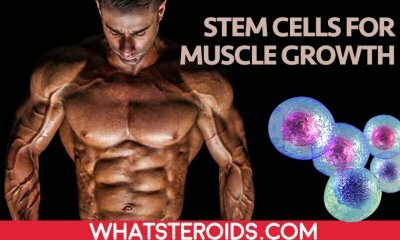 The rise in serum testosterone made possible by anabolic steroids improves the body’s capability to incorporate the essential amino acids into human muscular tissue. Eat more recommended fats and cholesterol. Dietary fats and cholesterol have for a long time now been associated with obesity. 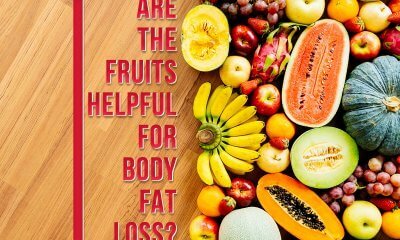 However, when most people gain a better understanding of how the body makes use of the fats, we will come to appreciate the role it plays it plays in our bodies. 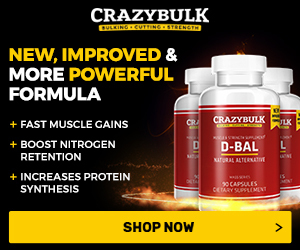 In reality, healthy dietary fats help in the body’s normal physiological function Cholesterol is one of the building blocks to testosterone synthesis in the body. Egg yolks are a rich source of healthy dietary fats and cholesterol. Fatty fish such as salmon as well as cod are also an important source of healthy fats. Some national and workout professionals actually point out that fats are more effective than carbohydrates in muscle regeneration especially during gluconeogenesis. Gluconeogenesis is the manufacture of glucose by metabolic processes in the body. During fasting states, when the body has utilized its reserves of glucose, the body may turn to non-carbohydrate precursors like stored fats in the manufacture of glucose. Glucose, in turn, provides the much-needed energy for the body. 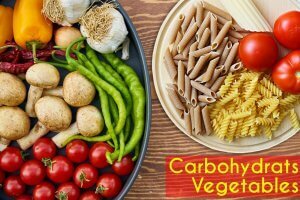 You should confine your carbohydrate diet to complex fiber-rich products like whole grains as well as vegetables. Your whole grain nutrition plan should include products like whole oats, wheat, corn, and bran. Your vegetable consumption plan should try to incorporate cabbages, kales cucumbers, spinach cauliflower, lettuce, and other choices within the same bracket. The foods avail essential fiber to assist you in staying active as well as making one full sooner. Therefore, they help one avoid overeating, which could lead to a rise in the fats amount rather than the expected lean body mass increase. Stay off refined sugars while you are still on the steroid cycle. Eating candy, chocolates, biscuits, and other snacks which contain simple refined sugars as a result of bad dietary choices result in an insulin surge leading to the production of estrogenic hormones in the body. 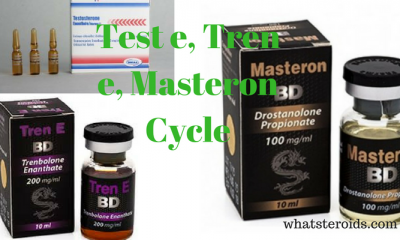 Hence, a contraindication occurs for your diet especially if you were at that time on the steroid cycle prescribed by a doctor for enhancing your hormonal balance. 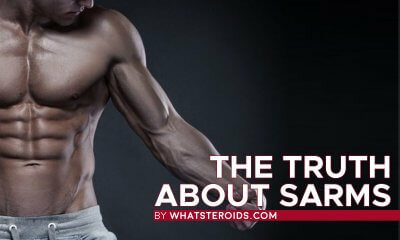 While taking steroids you should stay away from foods rich in sodium such as soups, stews sauces that are prepared as well as prepackaged or frozen meals. Some hotels, fast food joints and a lot of restaurants offer foods with extremely elevated sodium levels. 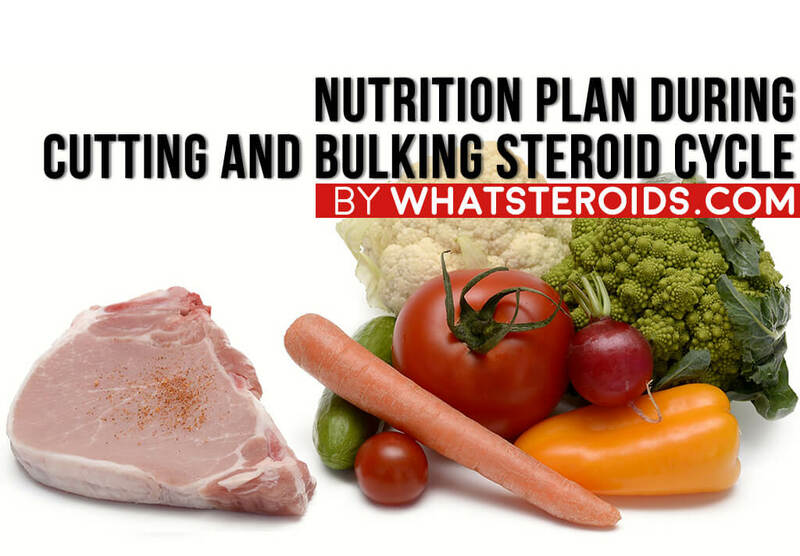 During the steroid cycle, just cook your food yourself for your own safety. Concerning the sugar issue, avoid all processed sugar mostly contained in cakes, biscuits, candy, and sweets. Nevertheless, processed sugar is also present in a lot of bread, vitamin waters, sports drinks, some yogurts, and flavored milk. It is also advisable to avoid green tea as it has been proved that it contributes to lowering testosterone amounts. To be able to develop adequate lean muscle mass as well as being capable of persevering through a punishing exercise session, you must increase your food intake. You should spread your meals throughout the day. You can have 5-7 meals a day while placing importance on the inclusion of extra whole carbohydrates. With no required amounts of carbohydrates in your nutrition plan, your majority protein consumption will likely be utilized for energy production rather than muscle building. Hence it is advisable to eat a lot of carbohydrates. You should also ensure to maintain your protein consumption at high levels in order to keep your lean muscle mass growing. Attempt maintaining a rise in your calorie intake by 300 each week until you began to observe lean body mass growth. 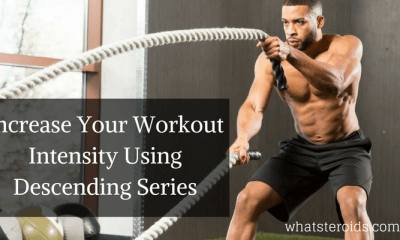 Everyone has a varying metabolism and combined with other factors such as genetics, it is not necessary that whatever is recommended will work for you. It’s advisable to experiment and in doing that you may be able to discover what works well for you. 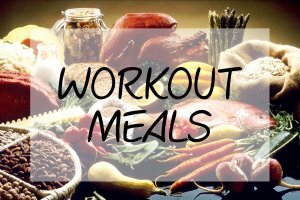 The meals taken after vigorous workouts are to a greater extent more critical than breakfast. Soon after exercises, your muscles are worn-out of glycogen and are readily looking out to be replenished. Carbohydrates which are taken after 30 minutes of working out are stored as glycogen in the liver predominantly along with muscles and the brain more efficiently than any other time. This goes a long way in helping one to recover after difficult work out periods. 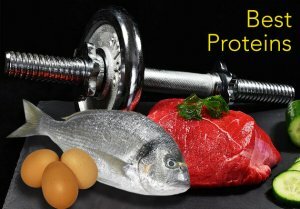 Protein is also necessary as it is the basic building component of muscle tissue. After exercising your body tend to take in more protein than any other time. It is recommended that one should consume creatine soon after you are done with training as well as dextrose or glucose powder. Dextrose is a synthetic sugar that helps increase glucose circulation levels in the body. Due to the fact that glucose is a sugar, it facilitates insulin secretion by the beta cells of the pancreas. Insulin is an influential bodybuilding agent the rise in insulin levels facilitates the delivery of the protein to the tissues. Creatine helps in availing much-needed glycogen to the muscles. In addition, it will go a long way in reducing cortisol hormone levels which basically consumes muscle. It is also advisable to take a protein shake soon after before an hour elapses specifically ten to thirty minutes. The protein shake taken ten to thirty minutes after a workout session is highly advised A rapid broken down protein soon after exercise is extremely effective for availing protein to the body soon after engaging in punishing exercises. 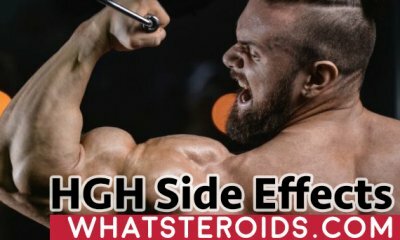 A combination of quick and sluggish digesting protein all through the day such as eggs and casein when taken, the blend will serve effectively If it is difficult for you to gain lean muscle mass, it would be better for you to consume supplements with lots of carbohydrates in order to begin your muscle growth on a high note. 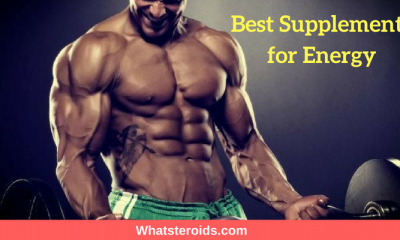 Invest in high-quality supplements as there are some low-quality carbohydrate supplements in the market composed of nothing else but sugar during the night, you can eat cheese sluggishly broken down casein which is best suited for availing protein for your body during the whole night. In addition, you can take your whey protein shake with any fibrous food such as fruits or vegetables as they will also contribute to delaying protein digestion. Finally, Flaxseed oil which is a multi-vitamin, L-glutamine, as well as other supplements are also important and it is highly recommended that one obtains them. Drinking water assists in sustaining the balance of fluids in the body. Your body comprises approximately 60% water. 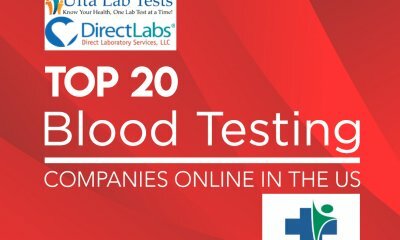 The purpose of these bodily fluids includes absorption, digestion, circulation of blood, salivation, transportation of essential nutrients, and maintenance of body temperature. Therefore it is evident that the body constitutes a large amount of water, which is used in many different functions of the body. Hence to maintain the normal physiological functions of the body, frequent drinking of water is a must. Your body requires 8 glasses of water per day. 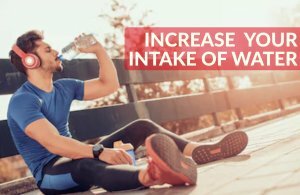 The water consumption should be spread throughout the day as too much drinking of water at a single period can result in a dangerous rise in blood pressure levels. Rest is essential for it is in the resting state that the muscular cells will proliferate and also recover from training sessions. The recommended period of sleep for a normal adult is 8 hours.